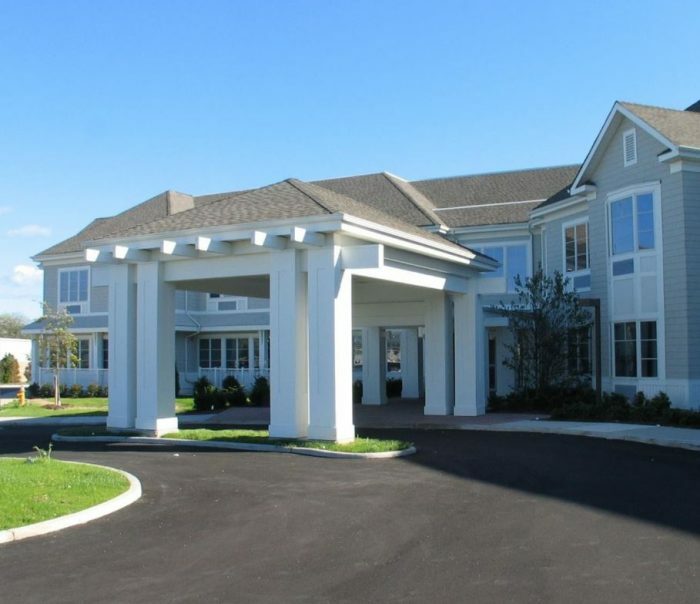 Five years have passed since Greystone arranged a $54.5 million acquisition bridge loan for SentosaCare to purchase a 280-bed skilled nursing facility in Southampton, New York. That means it’s time for a refinance, which Fred Levine obliged by arranging a $58.8 million HUD loan with a 35-year term ($210,000 per bed). Located on nine acres on the affluent South Fork of Long Island, the facility provides both short-term and long-term care services. There are also two separate secure Alzheimer’s/dementia care units.